In a Nutshell: Working on the go is a common scenario for many professionals these days. However, using your laptop on a wifi network or mobile hotspot can quickly lead to maxed out or throttled data plans. TripMode solves this problem by pausing unnecessary programs and services that are eating up valuable data and bandwidth. The result allows TripMode users to work without having to worry about paying for extra data or operating under decreased internet speeds. TripMode has conducted its own research as well as gathered qualitative data from users to monitor how well the service is helping its customers. TripMode is a laptop application that saves users money by preventing unwanted background apps or updates from eating through valuable data while connected to a public wifi network or mobile hotspot. And like many practical tools, it was born out of necessity. While working as a tech consultant in 2015, David Dudok de Wit frequently found himself crisscrossing his picturesque home country of Switzerland on the country’s extensive rail network. Dudok de Wit said he would settle into his train seat, pull out his laptop and log in to the public wifi network or a mobile hotspot to knock out some work, and then it would happen — the dreaded data cap. 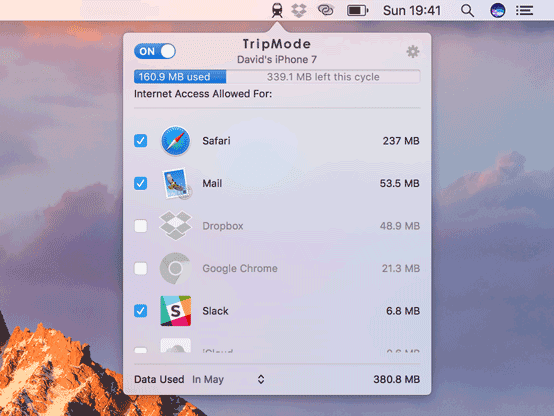 TripMode 2 is the latest version of the data-saving application for those on the go. He said the situation was extremely frustrating, not only because he couldn’t do his work, but also because he didn’t understand how he burned through so much data so quickly. Dudok de Wit reached out to his friend Pierre Guiol and found out that Guiol was experiencing the same problem. Rather than accepting a dataless fate or continuing to shell out extra cash each month for more gigabytes, Dudok de Wit, Guiol, and their colleague Ludovic Léger put their heads together to find a solution — TripMode. Dudok de Wit said when he and his co-founders were developing TripMode it was important to them to create a product that was easy for anybody to use, and once it was installed users wouldn’t have to think about it again. Dudok de Wit said the company offers a 7-day free trial from its website for those interested in testing out the product. When a new user installs TripMode, a small train icon will appear in their menu bar, he said, and customers can configure the program from there. TripMode lets users select which programs to allow access to the internet and monitors data usage. Upon its first connection to a public wifi connection or mobile hotspot, TripMode will automatically block every instance of data usage except the internet browser, Dudok de Wit said. 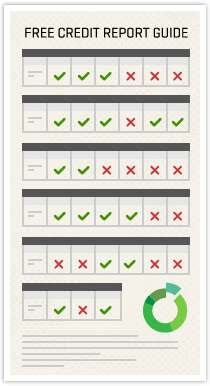 Then, users can whitelist particular services or applications as they see fit. He said there are also some advanced features for users who are more comfortable with TripMode, including a pop-up notification that can be enabled each time a particular application is blocked. The company also recently launched a profiles feature. Users can also set a limit on how much data they want to use while on a public network or mobile hotspot, he said. Even though TripMode will significantly cut down on data usage, he said it can still be useful for users to know once they hit certain data usage points, like one or two gigabytes of data. With so many background processes running on laptops, they can add up to significant data consumption, Dudok de Wit said, but there are also a number of individual programs that consume considerably higher amounts of data than most. TripMode calls these programs data hogs, and they tend to be big contributors to consumers’ bill shocks. 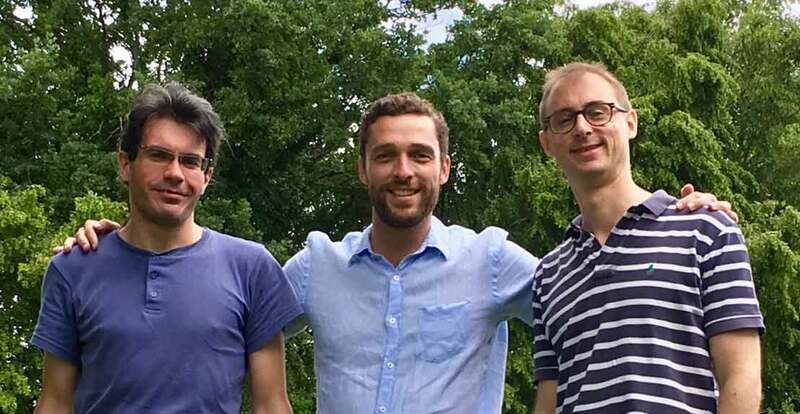 TripMode Co-Founders, from left to right: Ludovic Léger, David Dudok de Wit, and Pierre Guiol. Users don’t even notice the program is running because it operates so conveniently behind the scenes. But the problem is the user’s laptop does not recognize the fact that it might be using a very expensive connection, he said. “This means that you have a lot of data synchronization happening in the background consuming literally gigabytes of data without you even noticing,” Dudok de Wit said. Other major data hogs are system backup programs like Microsoft OneDrive or Dropbox, he said. The programs synchronize documents in the background as users save or create new files, which burns through a lot of data. “People can individually configure their settings to address these issues but the reality is there are so many tasks on a laptop that it’s very, very difficult to stop everything and be 100% sure there won’t be something you’ve forgotten that’s consuming data,” Dudok de Wit said. Dudok de Wit said TripMode has collected both qualitative and quantitative data on the effectiveness of the service. He said a large portion of the qualitative data comes from listening to TripMode’s wide range of users. 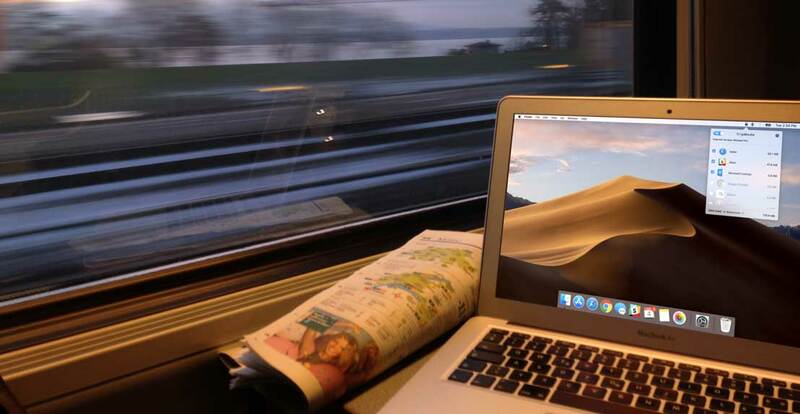 The company is popular among people who travel a lot with their laptops, he said. “They have told us that they rely heavily on mobile routers, sim cards, and such as they travel around the country, and they said TripMode has helped them avoid a lot of the overage fees they used to incur,” Dudok de Wit said. The most significant portion of TripMode users are people who work independently, he said, such as consultants, journalists, designers, and web developers. Dudok de Wit said a significant amount of TripMode users are journalists, web developers, and consultants who travel frequently. “This is another group of people we hear from often who tell us that TripMode has saved them lots and lots of data, and they don’t get overage fees anymore,” Dudok de Wit said. The company also analyzed anonymous statistics from TripMode users over a two-month period to collect quantifiable data. Dudok de Wit said the company was happy to see just how much impact it was having on its customers’ data usage. “We discovered that people who were using TripMode were going through about 90% less data than when they weren’t using TripMode,” he said. More recently, Dudok de Wit said he and the TripMode team have heard questions about whether TripMode is a necessary service now that there are so many unlimited data plans on the market. Additionally, he said user habits have evolved over time as well. Just as data plans expand or move to so-called unlimited tiers, consumers’ overall data consumption has increased as well. “When you combine these two factors it means people still need TripMode to save their bandwidth,” he said. Whether you’re zipping through the Swiss Alps on a train or roaming through the U.S. countryside in an RV, TripMode can ease the stress of dealing with extra data fees or running out of data. And, Dudok de Wit said the company has a busy schedule in the new year as it works on continuing to refine and improve its service.